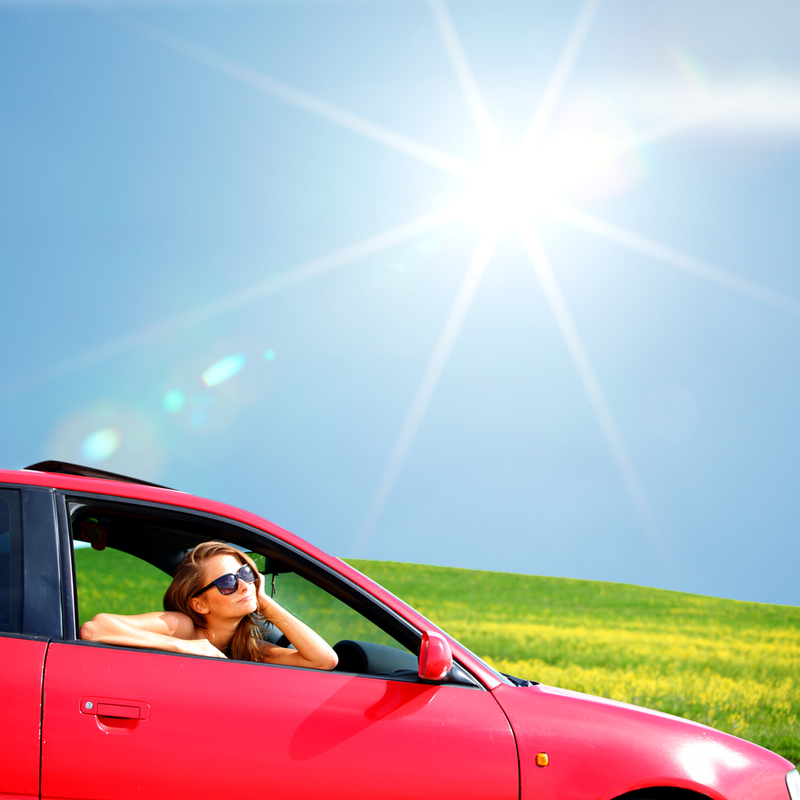 Summer time is the best time of year to get a car loan at CA Lending®. Take advantage of our sizzling specials and low interest rate incentives. Whether you have good credit, bad credit, had a bankruptcy or are in a consumer proposal, CA Lending® has got the car that you want with the auto loan that you deserve. Interest rates as low as 3.97% and terms as long as 84 months. Apply Today and get Approved! Previous PostCA Lending® | Canada’s Car Loan Specialist Proudly Supports The Toronto Raptors.Next PostTemperatures Are High But Our Auto Loan Interest Rates Are Low!! !